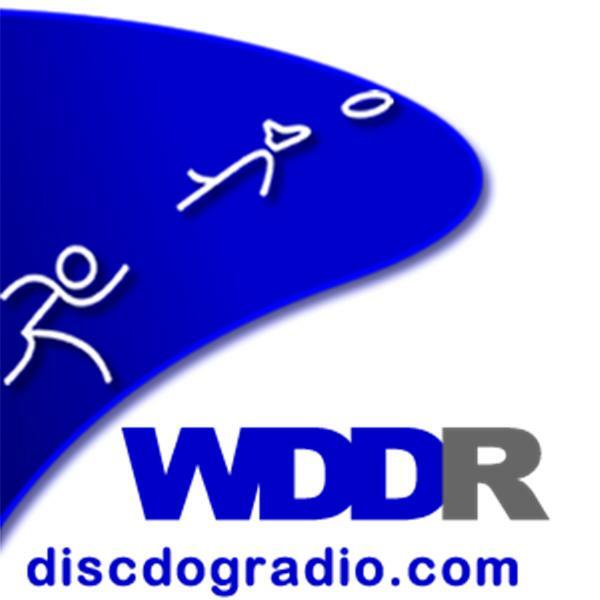 Ron & Apryl chat with Gary Shockley, founder of the Central Alabama Disc Dog Club. We will talk about stalls, vaults and whatever else comes up. We will have a special International Guest, Lydia Stobbe, from Germany.